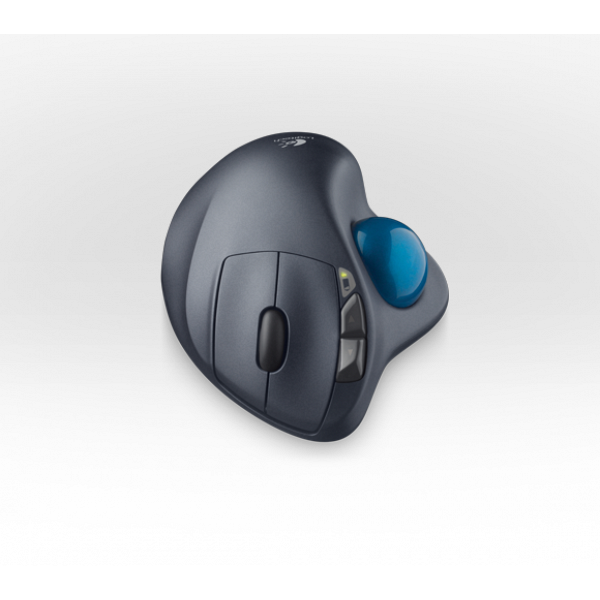 Your trackball stays in one place, so you don’t have to move your arm to move your cursor. 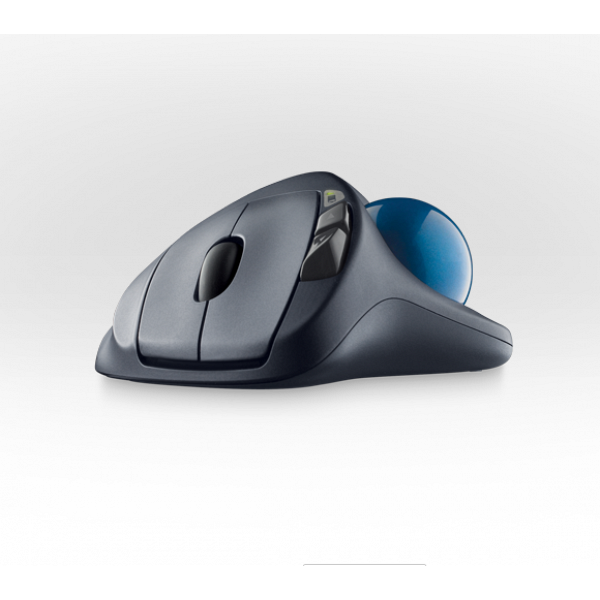 Its sculpted shape supports your hand to let you work all day in comfort. Short on space? No problem. 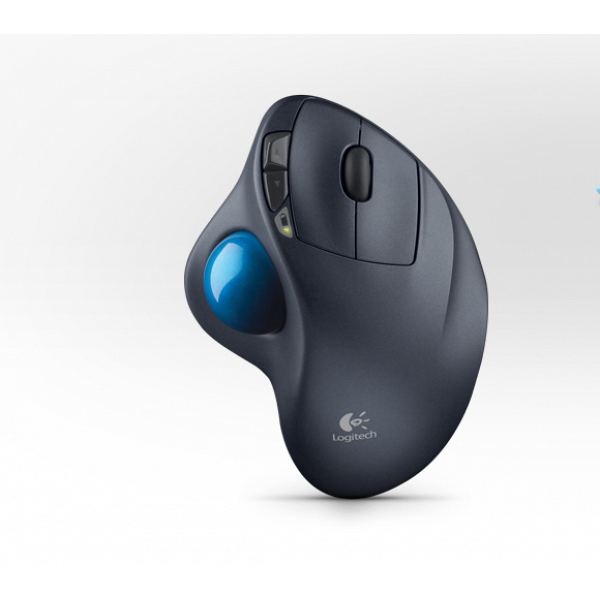 Because the trackball doesn’t move, it’s perfect for tight workspaces and busy desks. You get the reliability of a cord with cordless convenience and freedom—fast data transmission and virtually no delays or dropouts. It’s so small it can stay plugged in a USB port. You don’t have to unplug it when you move around or worry about losing it. And your trackball is always ready to use. You can easily move up and down through Web pages and long documents. 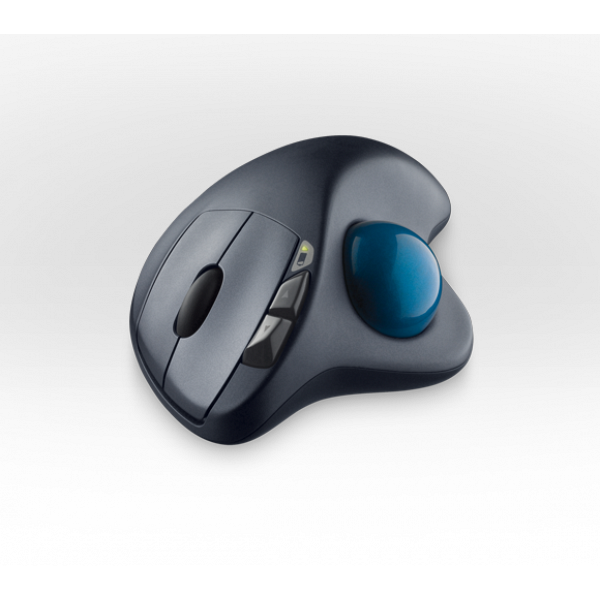 Should you need to clean your trackball, removing the ball is a snap.